In an ideal world, everyone should have access to the internet. In reality however, there are many obstacles one can face when trying to access the internet. It can be slow internet speeds, outdated browsers or ISPs blocking access to certain websites. One obstacle that website owners need to pay more attention to this year is website accessibility for the disabled. 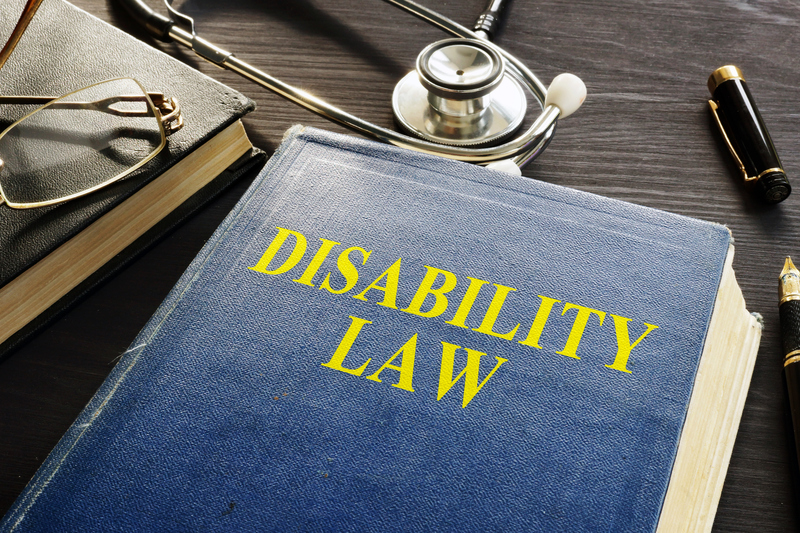 Some companies might not be aware of the new laws and standards surrounding website accessibility until they're hit with a nasty lawsuit. If you want to avoid the hefty fine of $55,000 to $150,000; better read on! When talking about creating or rebuilding a website, one of the biggest questions is always the cost. There are also many other factors to consider. Do you have the time? Can you even do it yourself? Fortunately, there's always the option of outsourcing. 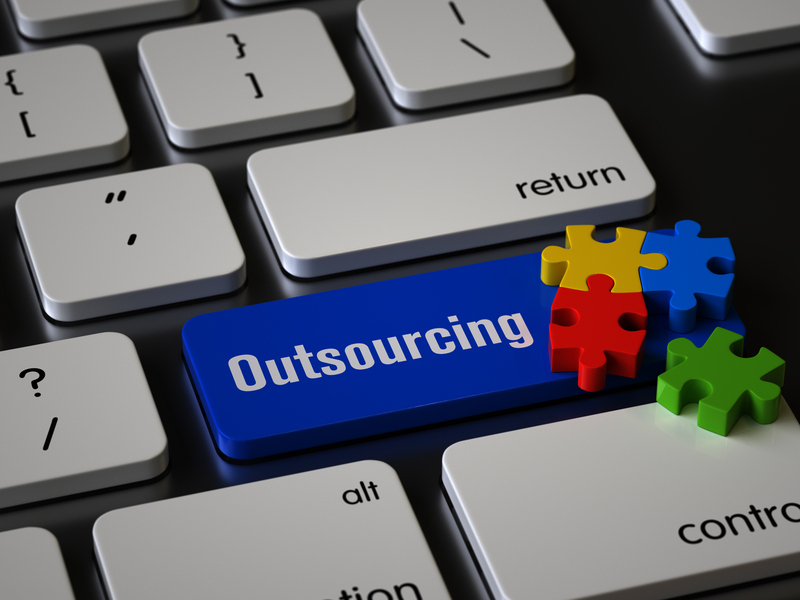 If done correctly, outsourcing can bring excellent results while giving you flexibility in terms of budget and control. Why go through the hiring process when you can simply find a good outsourcing company and pay for their services? And with today's technology, communication is no longer a problem, which means you get almost the same control during your project's development that you otherwise wouldn't have if you hired in-house. In short, it's cost-effective while maintaining quality. 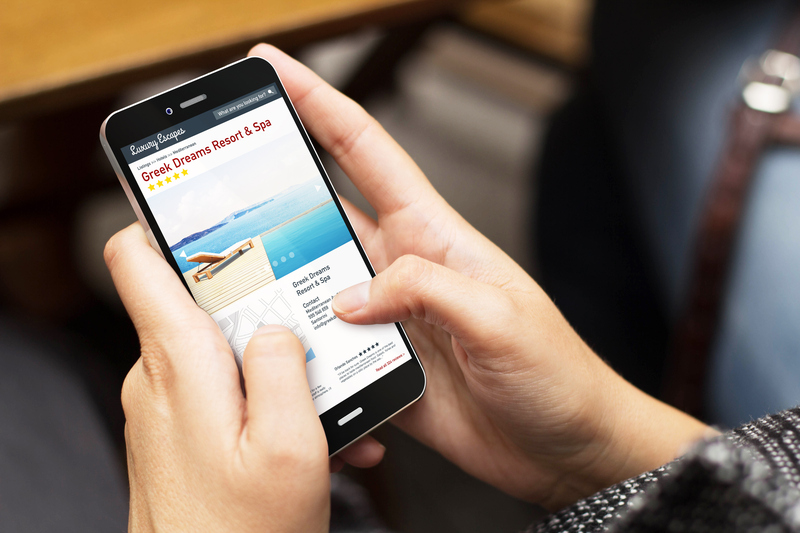 With any business, your hotel's website is there to get customers. While creating and maintaining a website comes at a cost, it's definitely less expensive than commission-based third party services, especially when you consider the value it brings to the table. 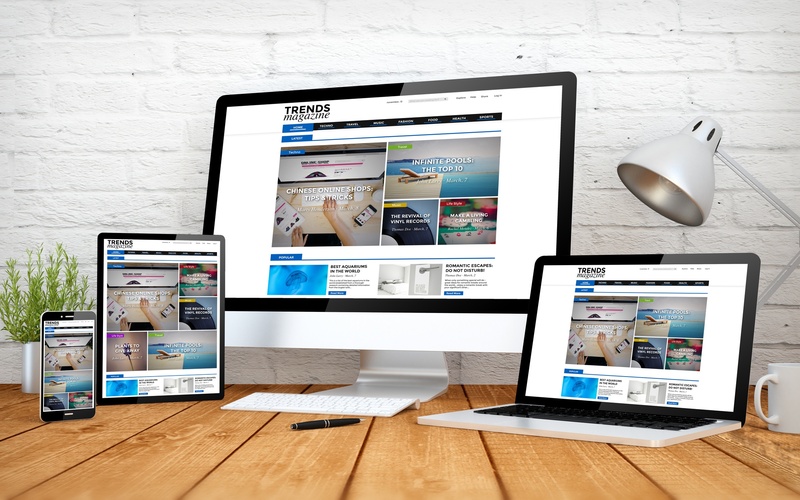 With that said, here are some essential tips to make sure your hotel's web design is efficient and your website is performing at its best. 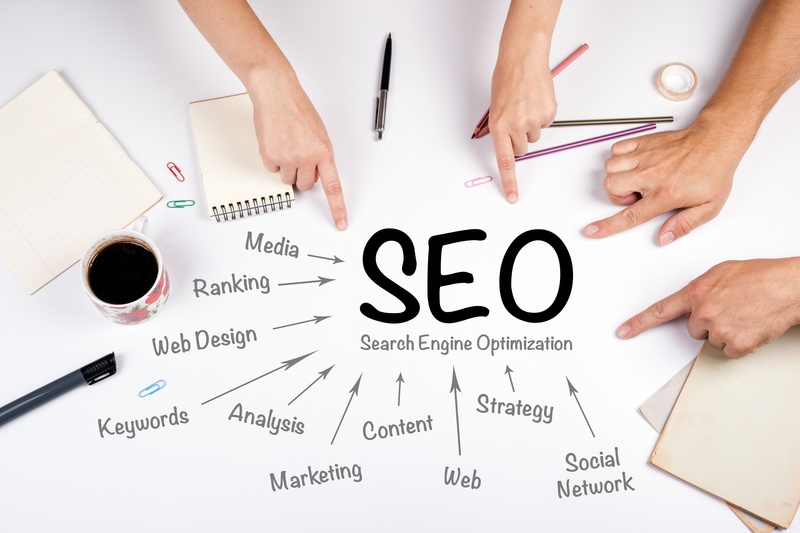 Make sure your website is made with SEO in mind. These days, SEO should come with any website. However, how optimized a website is becomes more important, and more so for the hospitality industry-related ones like restaurants and hotels. For these types of businesses, the bare minimum just won't cut it. After checking that your website covers the basics like meta tags, proper use of headings and HTML5 elements, also make sure that it's searchable on services especially designed for helping people find you. The prospect of AI ruling over humanity isn't a new one. However, with today's artificial intelligence technology becoming more and more... intelligent and widespread; could it be time to start worrying? AI gives a machine the ability to imitate intelligent human behavior. The concept of AI is based on the idea of building a machine capable of thinking, acting, and learning like humans. With enough input (like historical data and user data), advanced hardware, and software systems combined, AI is a force to be reckoned with. 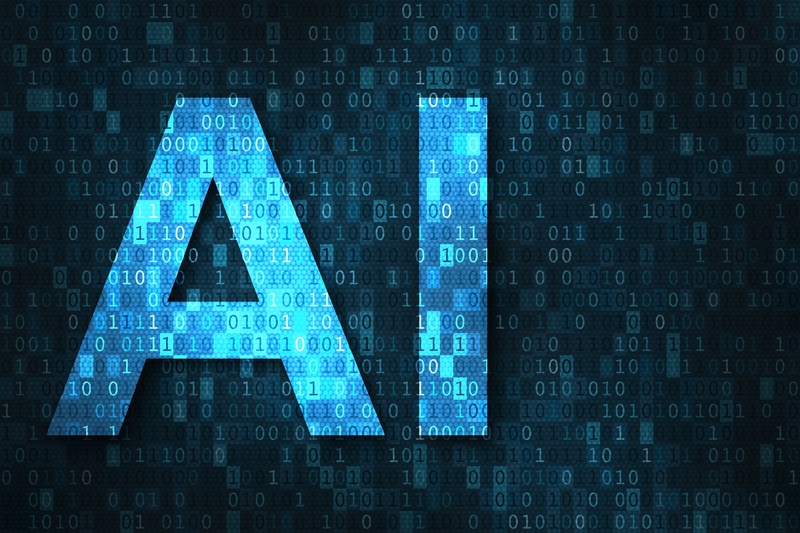 From virtual home assistants (Apple's HomePod, Google Home and Amazon's Echo) that can adjust the lights on command, to healthcare systems that can potentially give a more accurate diagnoses than a human counterpart, AI can be utilized in many different industries and is continually growing throughout the years. 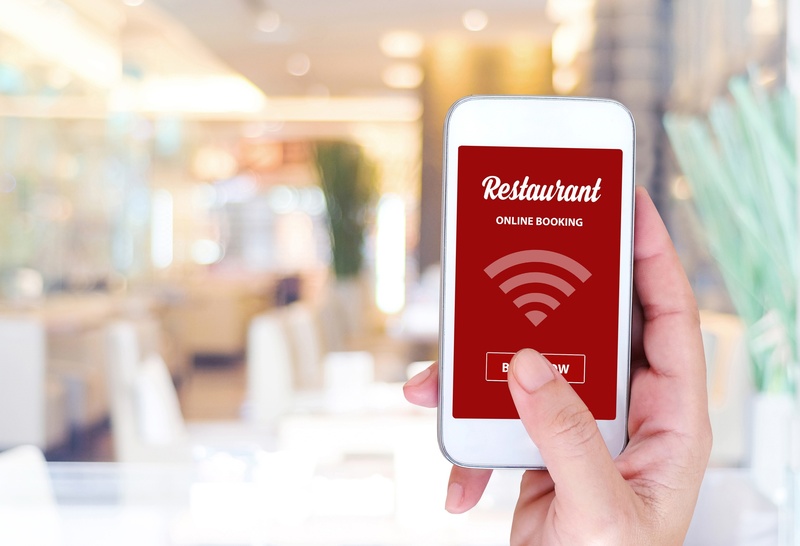 If your restaurant accepts reservations and has a website or any form of online presence, then you need to have at least one online reservation system in place! Why, you ask? One reason is simply because they're just worth it for all the benefits they can bring to the table. 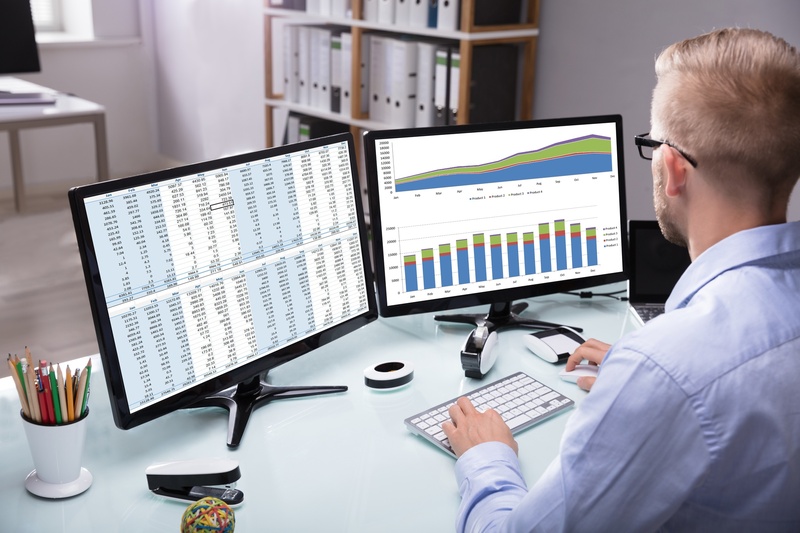 If a website is essentially a free round-the-clock sales person for your business, then an online reservation system is the host/hostess version of that. They will save your staff time by essentially taking a task off of everyone's workload. Someone wants to walks in your restaurant for a reservation? Your staff themselves can use the online system in place. Easy. And with most people going online to find places to eat, it's actually a must to have these channels in place. Even your brand perception can get a boost. A restaurant with no website or online reservation system can easily give a "behind the times" vibe. Having an awesome website is like paying once for an employee that never stops working. An employee that can act as the face of your business, provide information without needing to talk to a human and even generate sales! On the flip side, having a bad website is like paying for an employee that doesn't come in to work at all. Basically a waste of money. In theory this makes a lot of sense, but not everything can be as simple in the real world! 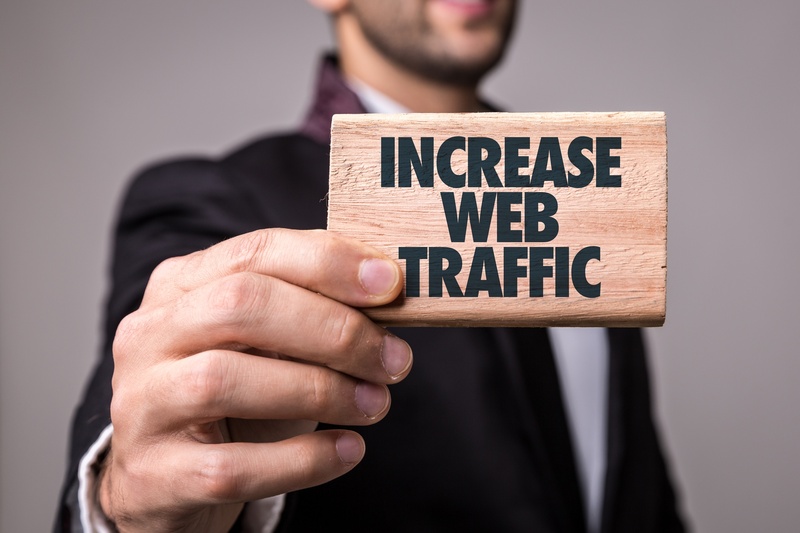 A high-quality website needs one crucial thing to actually show results: traffic! If no one visits your website, then it can only be as good as a bad one. 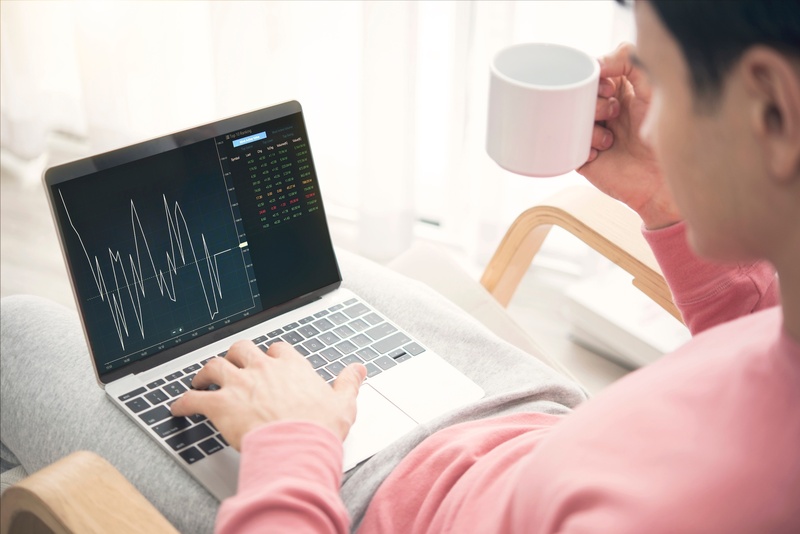 It's common knowledge that reducing bounce rates for your website is a standard part of the SEO process; and that a high bounce rate for your website is bad. While this is generally true for a lot of sites, there's actually a lot more to work to it. Do I Need to Reduce My Bounce Rate? First, determine what your website's current bounce rate is. Then, do some research and find out if your bounce rate is a bad sign or not before committing time and money into reducing it. Maybe your website has a high bounce rate because it's a purely informational site like a blog site which is okay in most cases. Maybe you're focusing too much on bounce rate as a metric for your website's SEO which is not okay. Or perhaps you suspect there is a misconfiguration in your analytics code and you're getting junk data. Once you know whether your bounce rate is good or not, read on below to find 11 ways to reduce website bounce rate. Whats a Good Bounce Rate For Your Website? You've probably heard many different things about bounce rates. You might have wondered what exactly is a good or bad bounce rate? The reality is, it depends. In order to truly understand what's a good bounce rate, one must first know what exactly is a bounce rate. Nowadays, it's pretty easy to write anything online. While this gives many people the chance to share their knowledge, it also means there will be plenty of misinformation. This is especially true for bounce rates. You've probably heard that SEO is easy and simple. Well here's the shocking truth: it isn't. After all, why would businesses pay "experts" big bucks for it if it was easy? Here's the other truth: it is easy to get started; but to actually reach that page-one rank, you'll have to invest some time in mastering the art and seeing actual results. Search engine giants like Google also won't hold your hands. Their algorithms are hard to predict and your SEO efforts will be virtually impossible to measure in real-time. With that said, if you're looking into jumping into SEO or have been fiddling with it for some time now, make sure you're not making these surprisingly common SEO mistakes that businesses still make when it comes to their SEO.